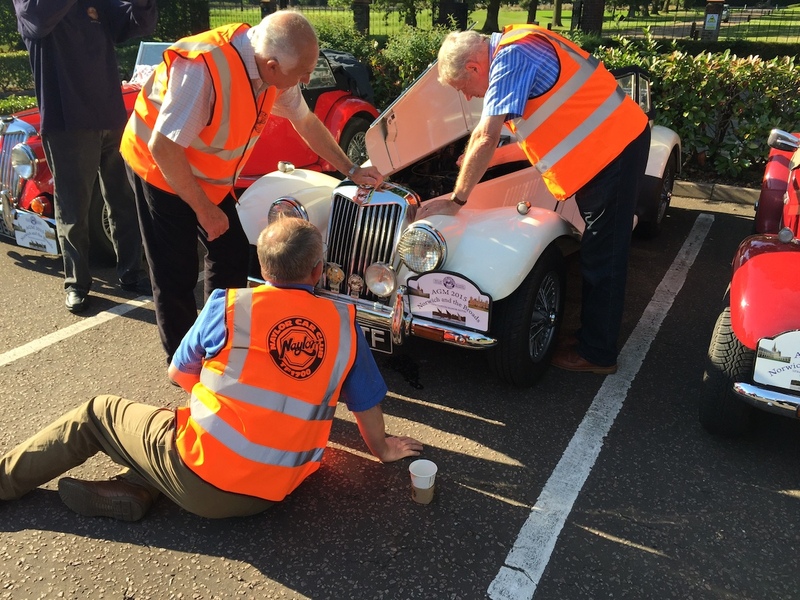 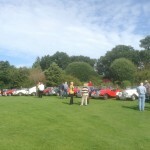 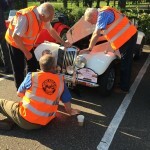 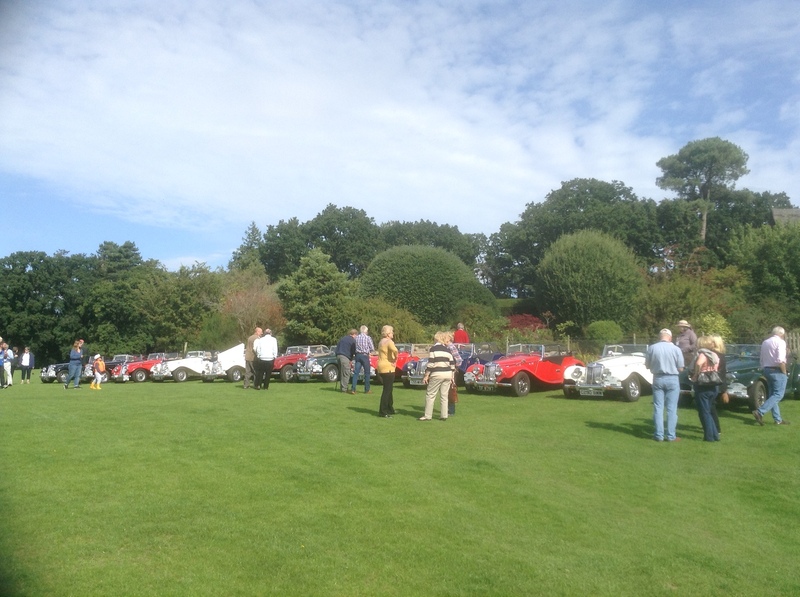 The AGM 2015 was arranged to take place at the Sprowston Manor Hotel Norwich. 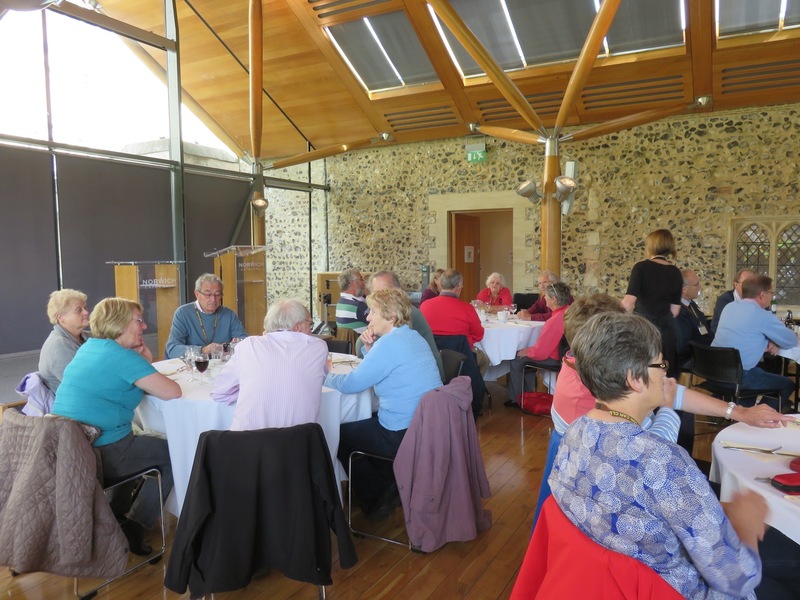 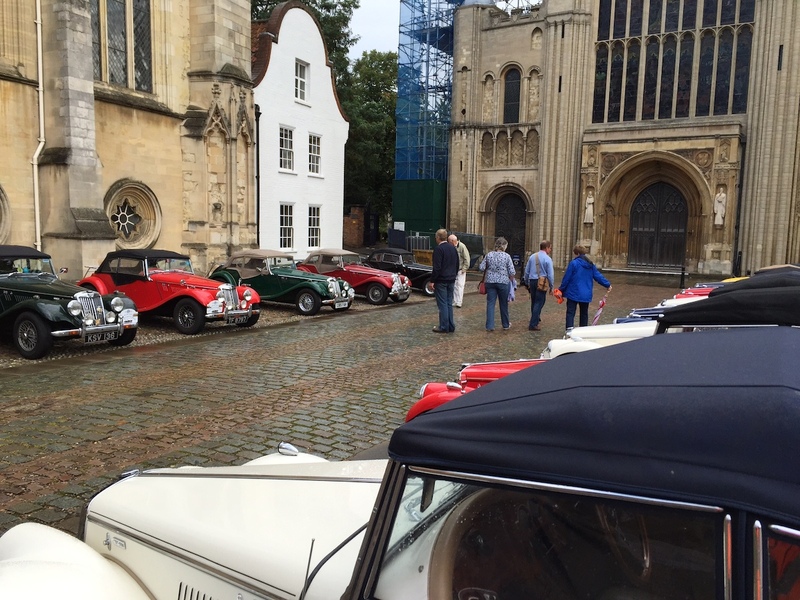 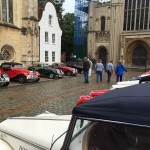 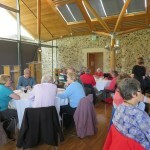 A Saturday run to Norwich Cathedral to view the Cathedral and surrounding area with lunch in the Cathedral Refectory. 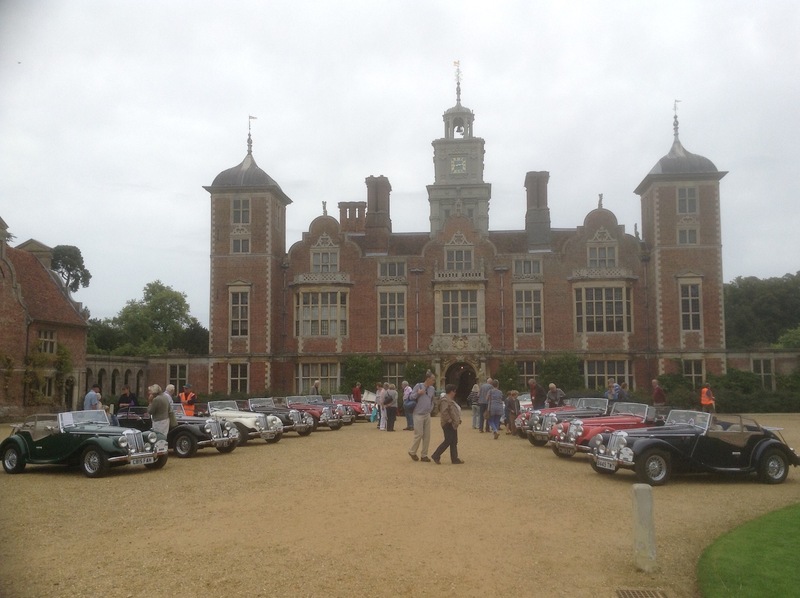 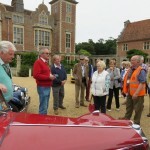 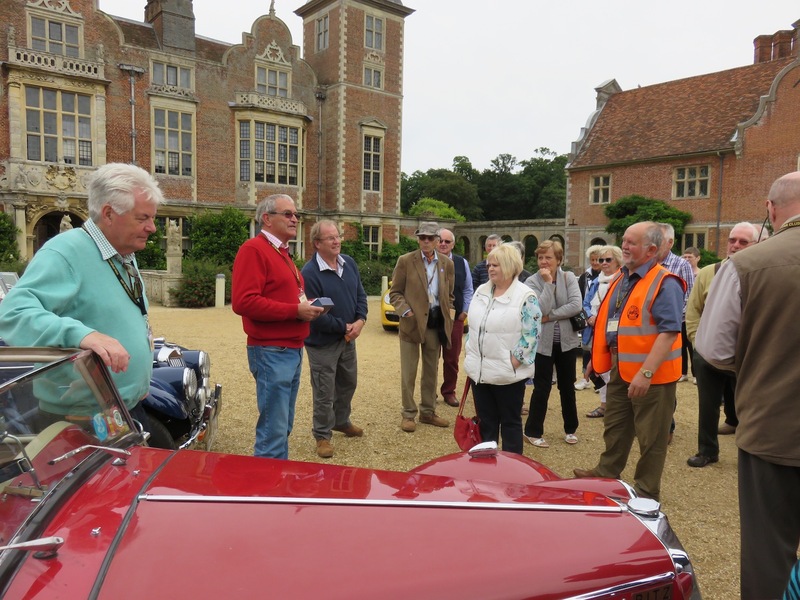 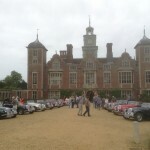 Sunday a longer run was arranged to travel through the Norfolk Broads calling at How Hill and terminating at the National Trust Property Blickling Hall.